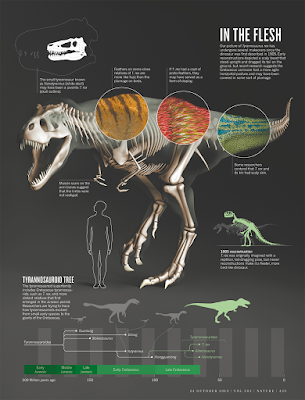 The T-Rex is the king of the dinosaur world. Not only that, T-Rex’s are only found in North America, the northwestern area to be specific. Besides the dinosaur fossil trade that is treated like a gold rush, scientists are under-covering more truths about different dinos. Unfortunately as the private interest in these animals bones grows, the less academia can study them. There could be obvious breakthroughs and realizations, but the bones sit in a millionaire’s private collection, with no one to study it. Read through today’s infographic and find out something new about the T-Rex you may have never heard before! Sharing because Callan is ga-ga for T-Rex!